The ASUS Transformer Book T200TA is an 11.6 inch Windows 8 Tablet, slash, 2 in 1 laptop convertible. It is the successor to the very popular ASUS Transformer Book T100TA but comes in a larger form factor. 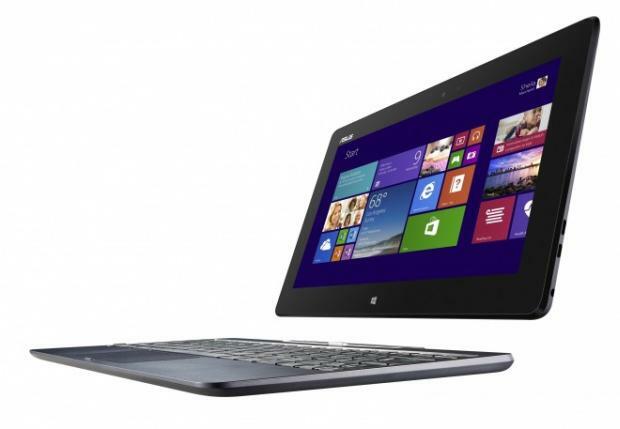 This article contains the tech specs for the ASUS Transformer Book T200TA. See the specs below. Thinking about buying the ASUS Transformer Book T200TA? Be sure to check out our main ASUS T200 page.